More from Ora: Trump revives DAPL; What's next for controversial project? 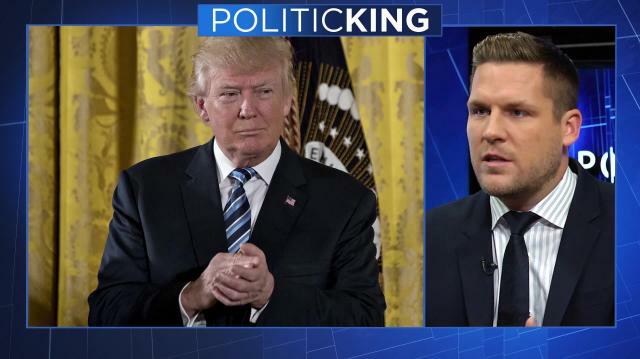 Reed Dickens, a former White House Assistant Press Secretary under President George W. Bush and the co-founder of Marucci Sports, joins Larry King on PoliticKING to discuss the latest with President Donald Trump's transition and what to expect during his first 100 days in office. Trump revives DAPL; What's next for controversial project?